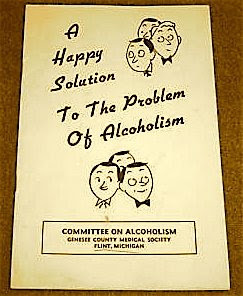 Sadly, I only have the cover, so I never discovered the happy solution. Awww, and those little caricatures do look so happy about the unknown solution! I bet someone comes up with the answer before too long.